Why should I buy this map? 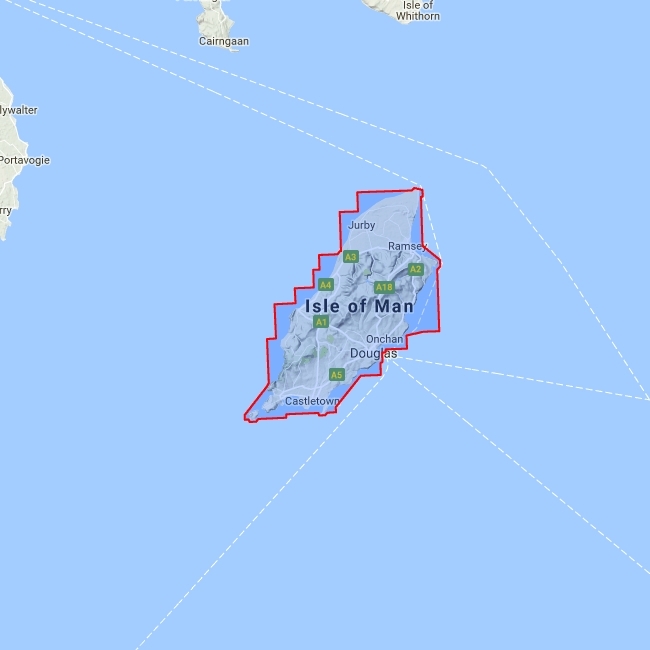 THE map to have for the Isle of Man Walking Festival. Includes long distance routes, rights of way and Public Ramblage. 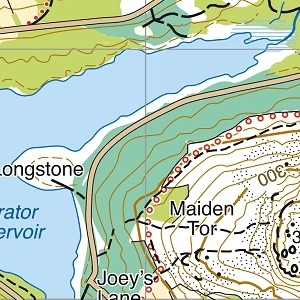 Detailed map for hillwalkers at 1:30,000 scale covering the whole island on two sides of the sheet with a generous overlap. Excellent map for walking, cycling and touring.